Not only will our team of new home specialists work with you to design your dream home, but we’ll go the extra mile to help you find the perfect plot of land to build it on too! 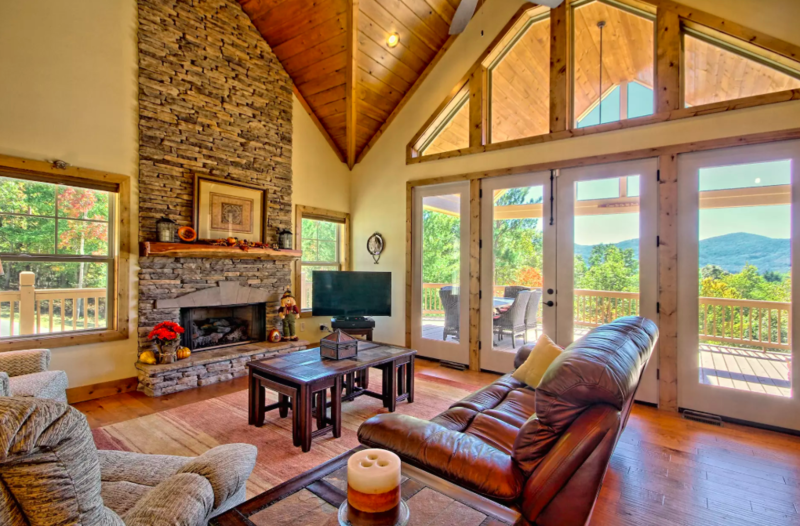 Brown Haven Homes is your answer to affordable custom homes in Asheville, North Carolina. We know better than most, the satisfaction that comes from building YOUR custom built house from the ground up on YOUR own land. 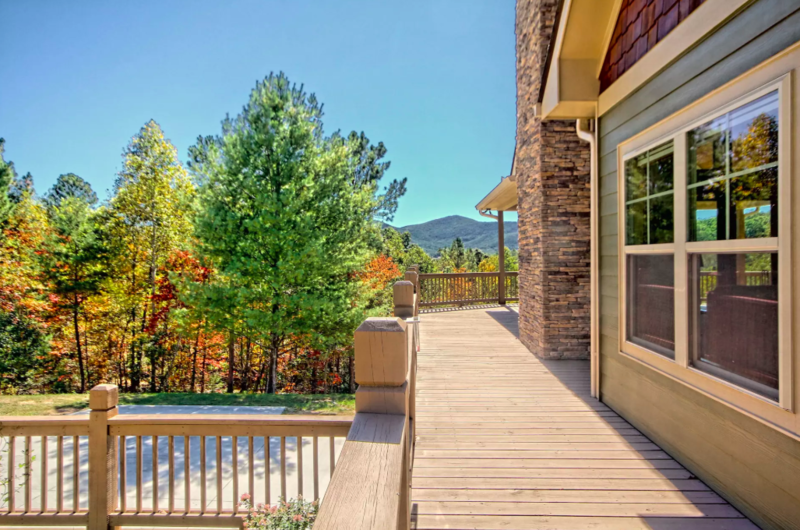 So, how do homebuyers find land on which to build their custom homesaround Asheville, NC? We spoke with Betty, one of our Land Specialists, for a few tips on finding the perfect lot for your custom built Brown Haven Home. At each of our Design Studios, we have a trusted selection of preferred lenders that we recommend for land and home financing options. 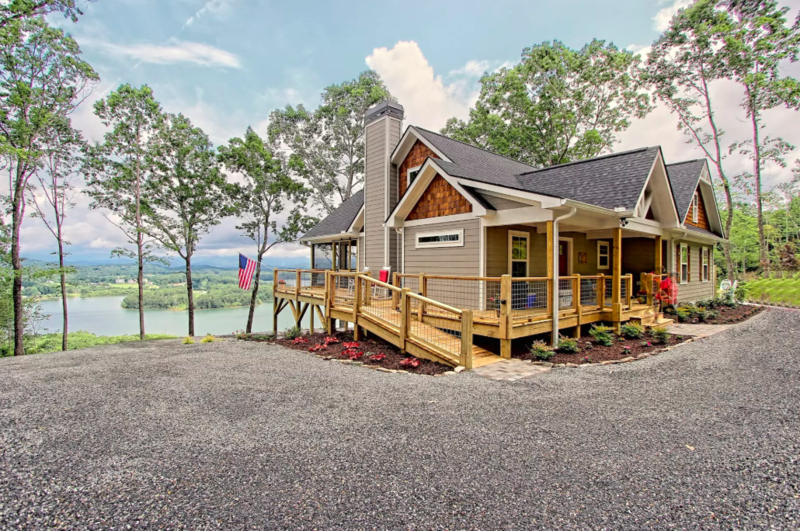 Brown Haven’s preferred lenders provide the best options available to build your custom built home in the Asheville area. Our team of Land Specialist at the Asheville Design Studio will direct you to our friends at Home Trust Bank and Envoy Mortgagesfor an ideal home financing solution. Lastly, but certainly not least, land buyers should be ready for any out of pocket cost to be paid upfront! “Clients need to be prepared to pay out of pocket cost for down payments, closing cost, and appraisals if needed,” explains Betty. Buyers should be ready to put at least 10 to 20 percent down when they’re purchasing land in North Carolina. Visit our Ashville Design Studio to start your search for land with one of our Land Specialists today. Get a jump start on your home’s custom design while you’re there! With each Brown Haven Homes floor plan including luxury finishes and superior products, you’ll have a host of standard luxury features to choose from. Starting from $193,584 with our Choice Line, the popular RidgeView floor plan can be built on your lot in Macon County. 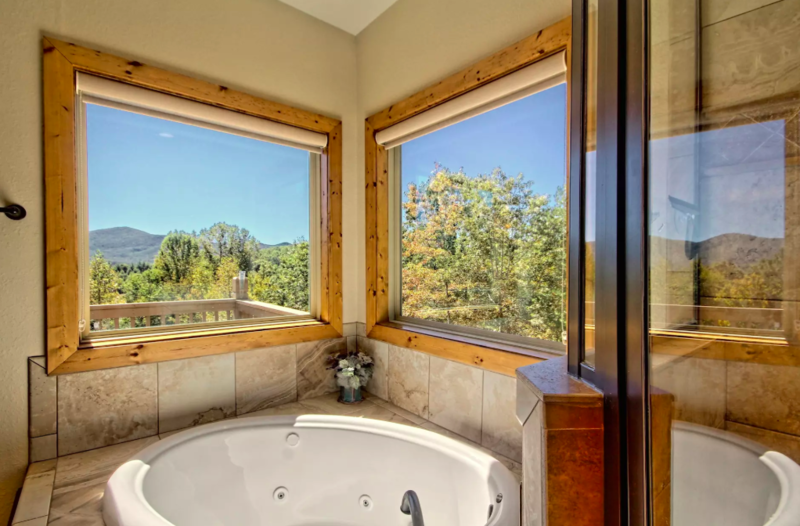 This 1,595 square foot home is ideal for entertaining or just sitting back and taking in those mountain and lake views. The right location. The right design. The right choice! With Brown Haven Homes building custom houses in Buncombe County, Cherokee County, Clay County, Haywood County, Henderson County, Jackson County, Macon County, Madison County, McDowell County,Transylvania County, and Yancey County; you’re sure to find the ideal location for your to-be-built dream home in North Carolina!